Long Island Chronic Pain, the experts in pain management and pain treatment. Our pain practice provides tailored and high-quality medical care to all our patients. We make every effort to achieve the highest professional standards of care. 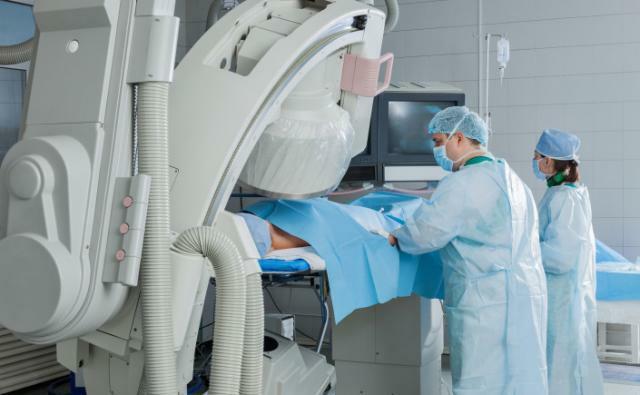 We are a full-service fluoroscopy equipped pain center. 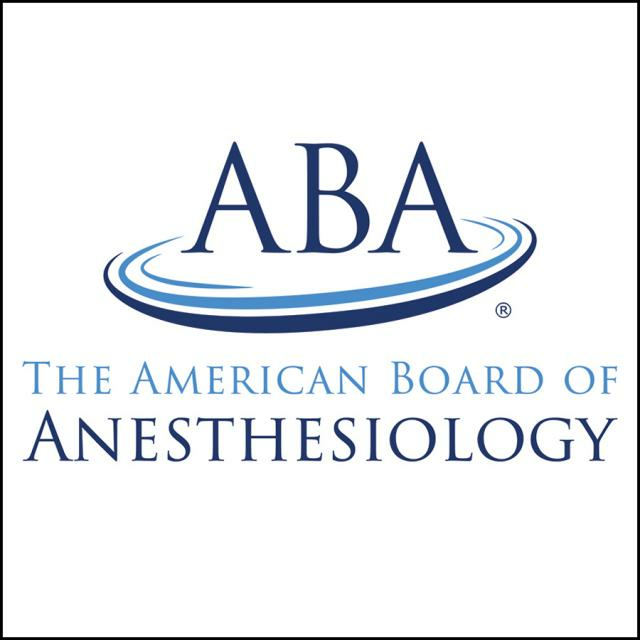 Our pain center is AAAASF accredited to provide procedures under anesthesia. We have a team of Board Certified Interventional Pain Physician, Anesthesiologists, and Registered Nurses.